I read this article and found it very interesting, thought it might be something for you. 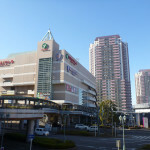 The article is called 15 Things To Do in Tachikawa and is located at http://trip-n-travel.com/listicle/6111/. 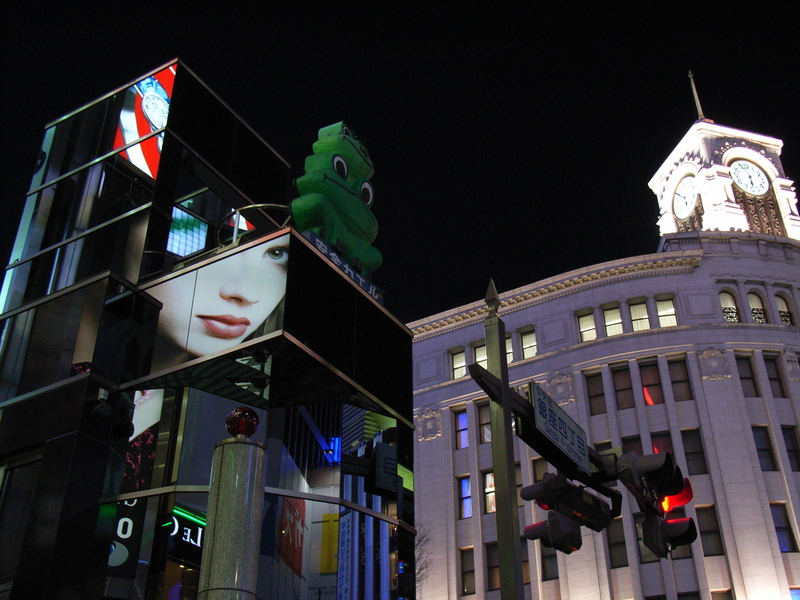 Tachikawa is a city located in the western part of the Tokyo metropolis. Bedsides being a very important railway converging center, it also has a few interesting attractions that are worth visiting. Check out this list of 12 things to do in Tachikawa! 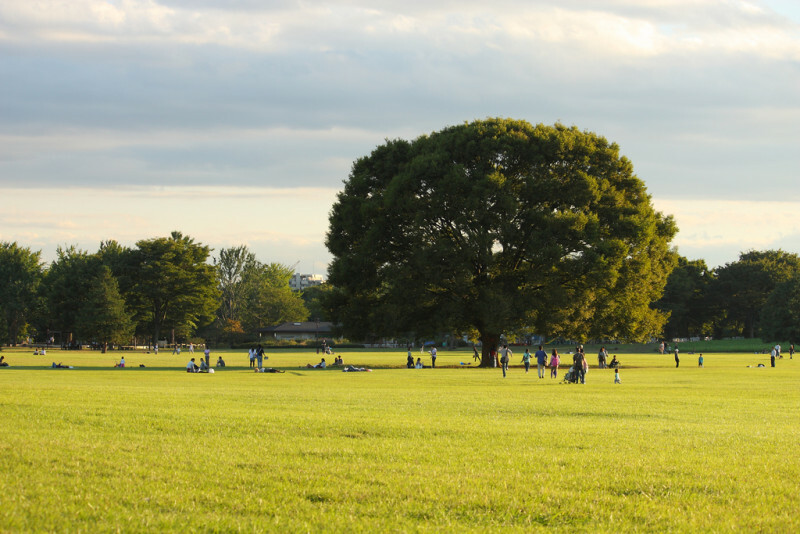 A short walk away from the Tachikawa Station, this incredibly beautiful park was opened on the site of the old Tachikawa air base. It spans 1.8 square kilometers and has a variety of seasonal gardens, an entire array of activities for children, as well as cycling tracks (bike rentals included), mini golf and other activities. It has various visual attractions depending on the season, as well as weekend festivals and events. The Rainbow Pool seems to be a favorite among the park visitors. Monorails seemed to have a lot of potential at the moment of their inception, but even if they never became popular, a monorail ride is an interesting experience. While lacking some of the benefits of the duo rail, it’s still worth a shot, if only for how futuristic it looks. 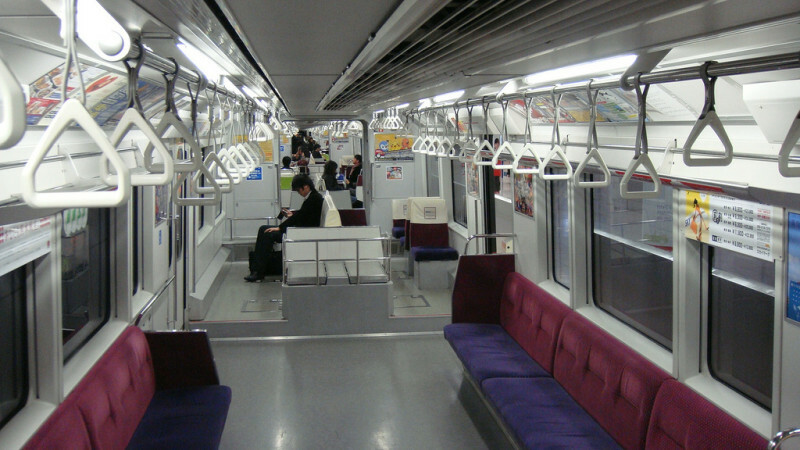 The Tama Toshi Monorail Line spans 16 kilometers and carries passengers between the suburban cities of Higashiyamato and Tama via Tachikawa, Hino, and Hachiōji in 36 minutes. The museum is situated on the south side of the National Institute of Polar Research building, not far from the Takamatsu Station on the Tamatoshi Monorail line. 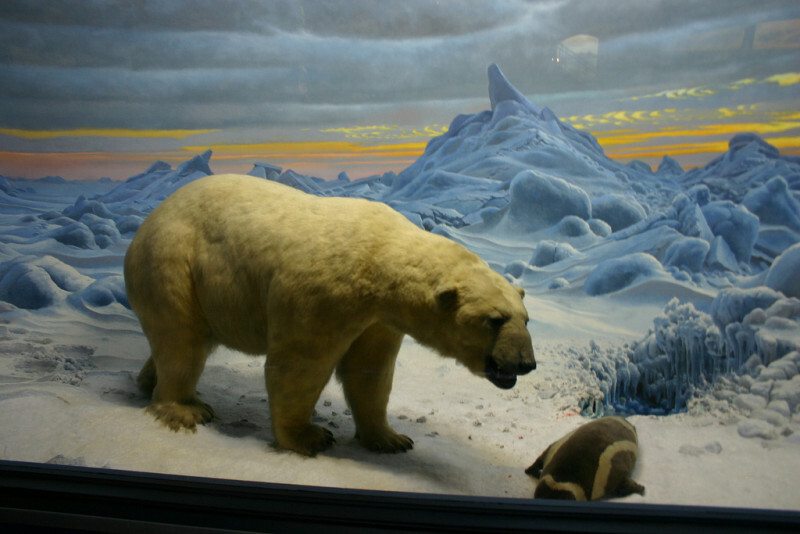 Japan has long been actively involved in polar research, and the museum, although small, offers a wide range of information from meteorology, geology, glacier motion, life science, ice dynamics and so on. It also hosts one of the largest meteorite collection in the world – nearly 17000 specimens. 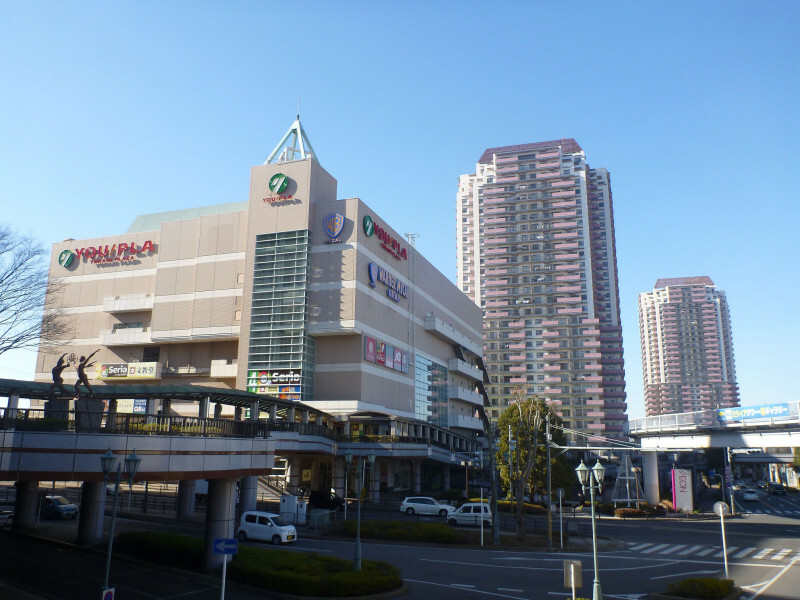 Tachikawa doesn’t lack shops. 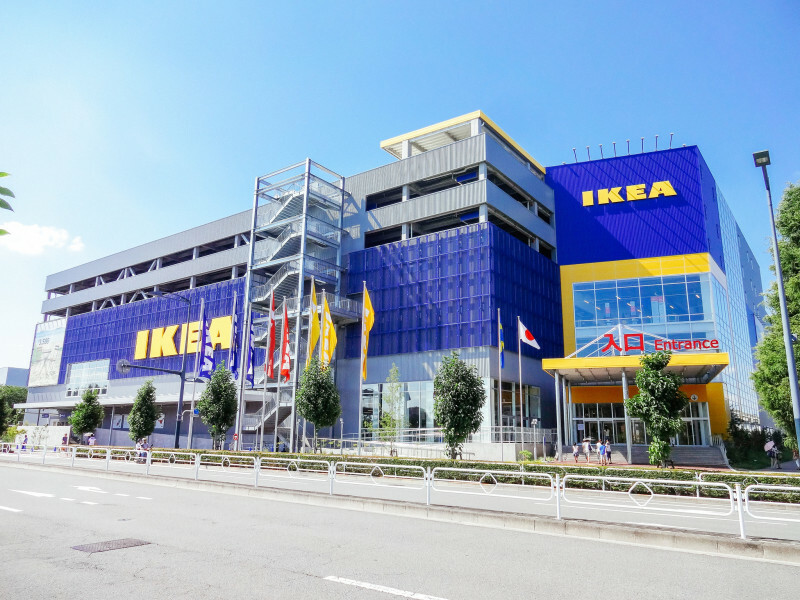 It has several shopping centers, with hundreds of stores, services, restaurants as well as food courts, including an IKEA and the rather new American style Lalaport Mall. The latter is rather easy to reach, by car as well as by train. Suwa Shrine is a Shinto shrine dating since 811, which makes it one of the oldest shrines in existence. The main deity is Takeminakata-no-kami, or Suwa Okami. The shrine consists of six Keidaisha, six shrines, two of which are located in the same building as the main sanctuary, the honden. It is definitely worth a visit. 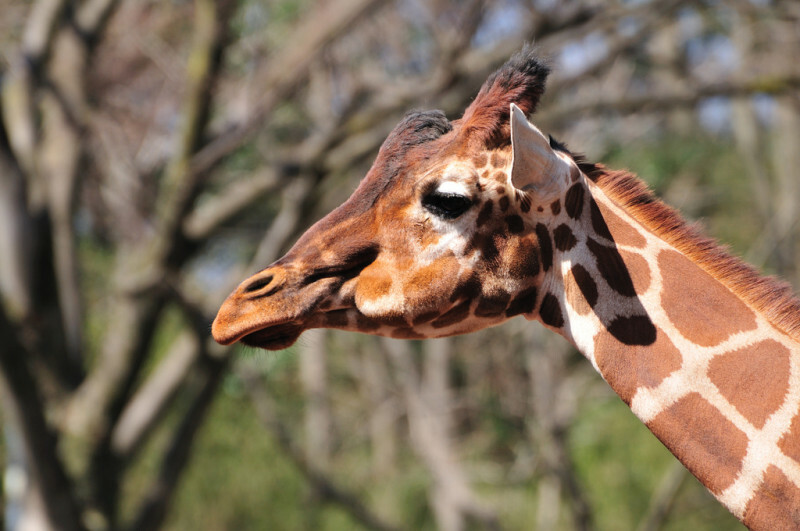 About an hour away from central Tokyo, spanning 52 ha, the Tama Zoological Park is structured in three main ecological areas: the Asiatic Garden, the African Garden and Australian Garden, and the Insectarium. The animal habitats are both naturalistic and spectacular, the lion habitat being one of the most popular among the African ones. It takes a few hours to walk all the paths; which is why there are also a few restaurants to provide refreshment when needed. There’s always a festival going on, particularly on the weekends, a number of them taking place in the Showa Kinen Park. 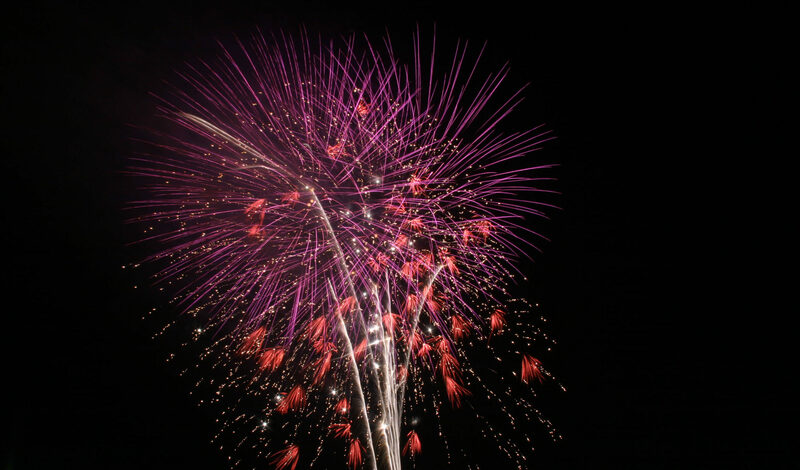 There is the Tachikawa Fireworks festival once a year, an over 50 years old tradition, and it is spectacular. There are music and food festivals, seasonal festivals such as sakura themed or fall themed ones, paper sculptures festivals – the list is never ending. 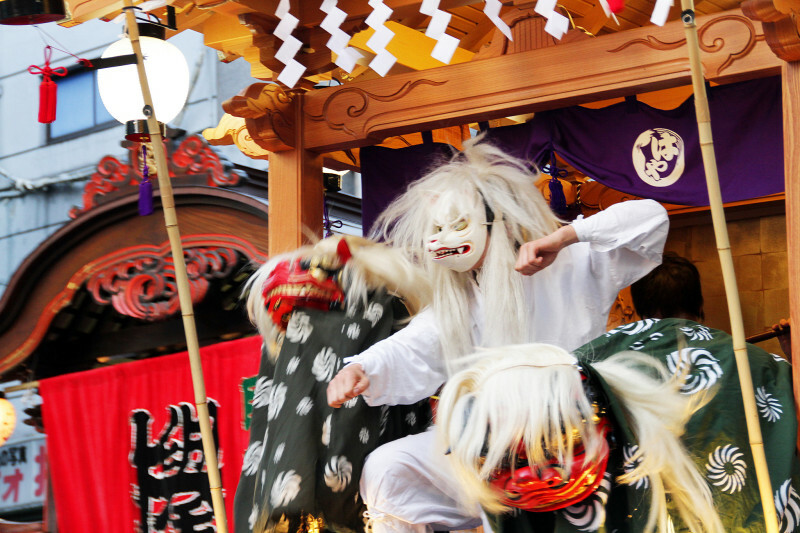 It is always crowded since the Japanese love festivals and that in itself is a reason to attend one: they are extremely fun and there’s always something to do for any and every taste. 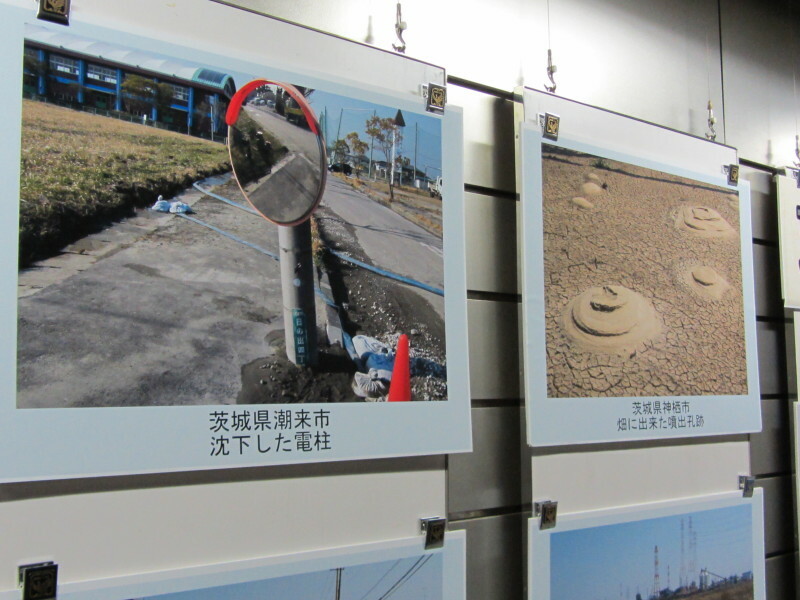 Being a highly seismic area country, Japan takes disaster prevention very seriously. The Tachikawa Wide-Area Disaster Management Base manages every measure necessary in case of serious damage to capital functions due to a wide-area disaster in the south Kanto region. There’s seismic information available, various types of centralized communication, stored commodities (food, medical supplies, blankets), rooms for people involved in initial responses for disaster relief, temporary shelters for evacuees. Needless to say, there’s a wide selection of restaurants and various other places where you can eat out. 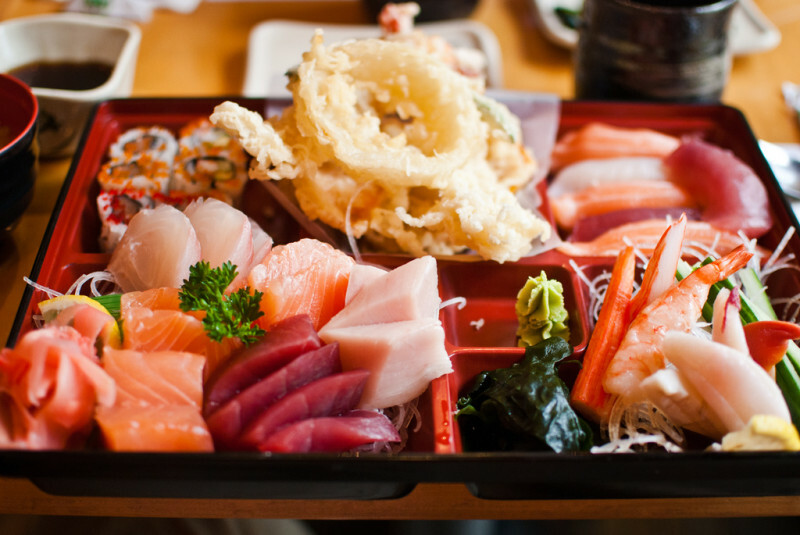 From local dishes to more international cuisine, with prices ranging from affordable to very expensive, having a meal in a local restaurant is a must. Cinema City in Tachikawa is the perfect place to spend some time when it’s raining outside or when you just can’t get yourself to go around the town. There are many movies running, both Japanese and western. Karaoke is among the most fun things one can do in Japan. Take your friends and have a blast while singing your favorite songs! A drink is usually included in the price and food can be ordered . 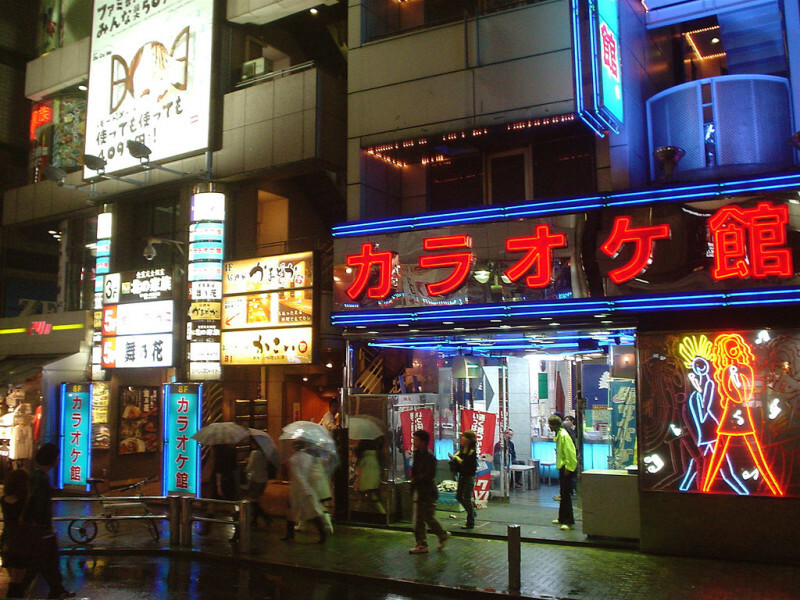 Karaoke places can be found all around Tachikawa! It is usually cheaper to go during the day and on weekdays, so you choose the time carefully, you can enjoy karaoke for a very low price. While in Tachikawa, definitely check out Kururin, the city’s mascot! Kururin is cute white bunny with red cheeks. There are many shops selling Kururin merchandise such as keychains, stuffed toys and stationery. It is a Buddhist temple with a long history. It was initially built in the 1600s, but the current structure dates since 1916. The temple holds statues, bells and other objects spanning all periods since its inception. It has beautiful gardens that include the famous cherry trees. 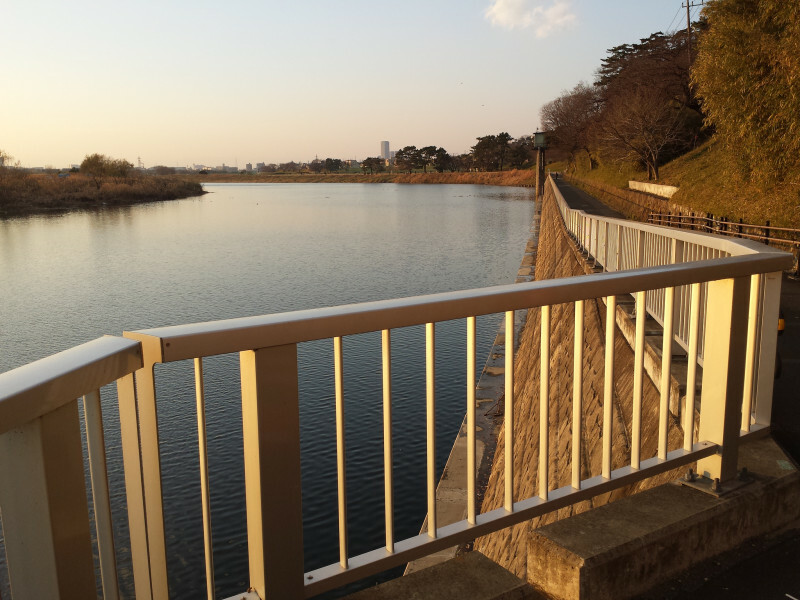 The Tama River has a breathtaking scenery. There are several incredibly beautiful places, all accessible by car, bike, kayak or by foot. The bike path spans 50 kilometers and the scenery changes with each district. There are maps everywhere and you can’t get lost due to the abundant vegetation. Bikers should not speed though, since the path is shared with pedestrians. There is also an interactive museum close by, fun for both adults and children. The interesting bit about this shrine is that contains an area for prayers for lost and sick cats, which makes it irresistible to cat lovers. 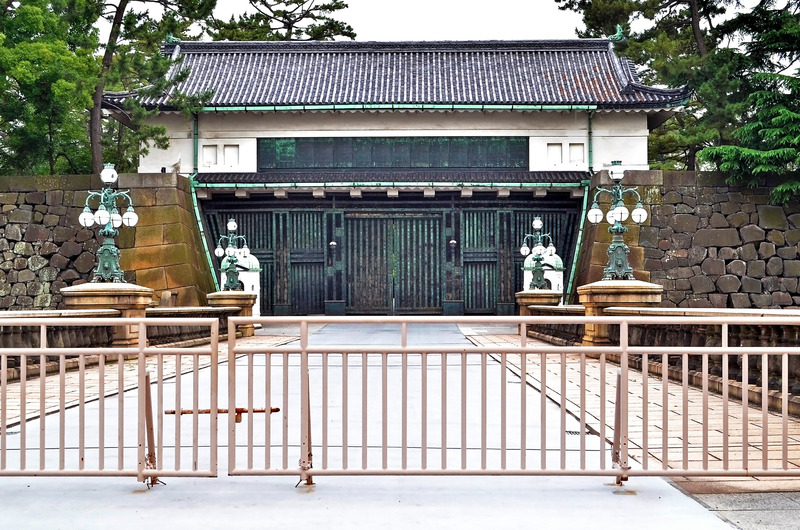 Azusamiten Shrine is actually a compound of several shrines and it holds several cat statues. 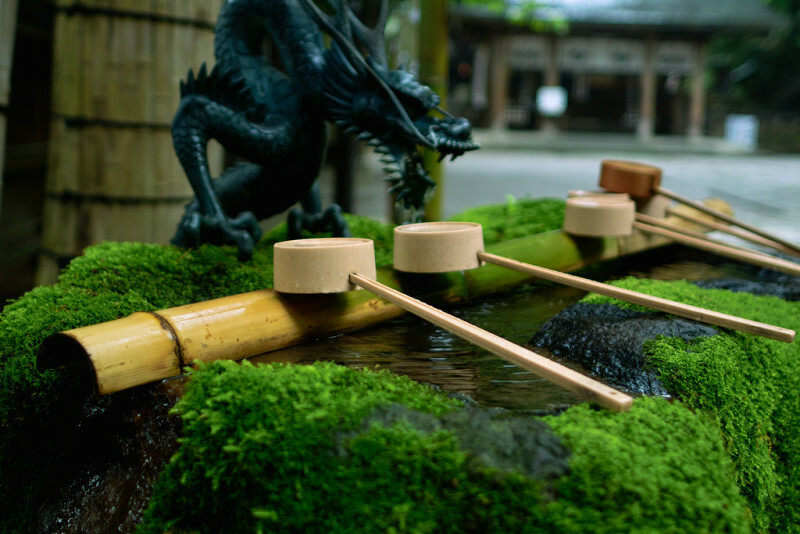 This is rather unusual for a Shinto shrine, but it’s one of the things that make it so unique.